My father, Will Wilder, studied painting in the University of Reading before the war and had just started his career as a college lecturer in Art when he was called up for war service. A gunner in the Royal artillery, he was captured at Singapore and subsequently laboured on the ‘death railway’ in Thailand. His fiancé Joan, my mother, waited patiently for him during these years, for much of the time not knowing if he was still alive. 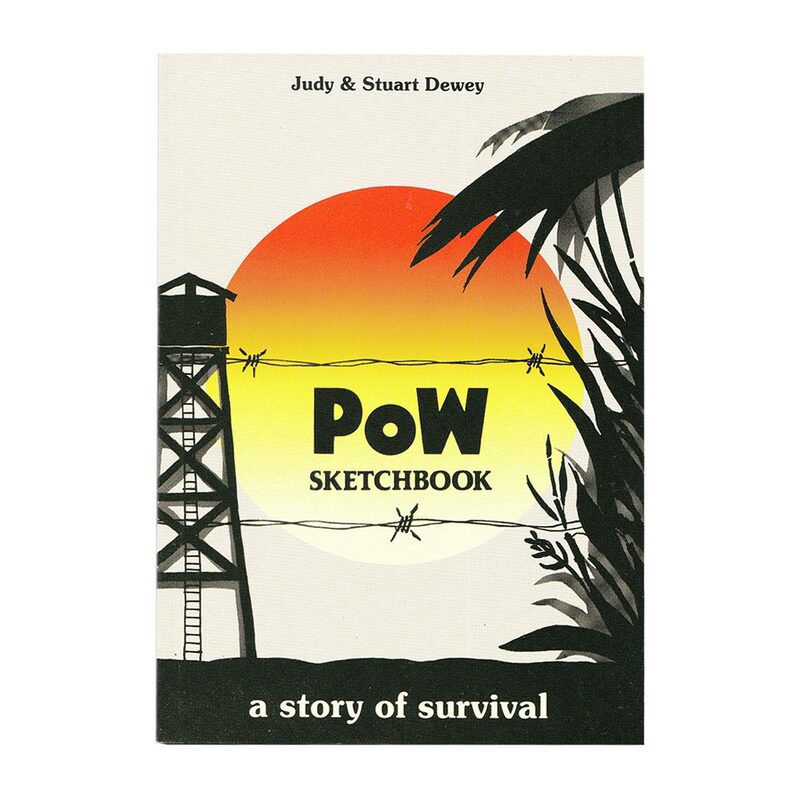 In Pow Sketchbook, our friends Judy and Stuart Dewey tell his story based on the diary and illustrated with his drawings. The original edition, published in 1985, has been out of print for many years, and I am delighted that we have now been able to produce this new and improved edition in full colour.